Batik is a textile art practice that uses wax and ink to create designs and patterns. Batik is believed to have originated thousands of years ago in Egypt, the Middle East and Asia independently. The batik craft in Sri Lanka is inspired mostly by Indonesian-style batik and can be found in all sorts of garments and textiles. From classic designs to more contemporary fashions, batik is an important part of Sri Lankan fashion and textile manufacture. Batik can be found in classic sarees and Western-style clothing. Keep reading to find out the best places to buy batik in Colombo, Sri Lanka. Swanee was created in 1968 by Swanee Jayawardene, one of the elite group of artists of that time. All batik and tie-dye artists at Swanee have been trained by Swanee herself and their creations are available at the brand’s store. Unique and timeless garments, along with homeware and textile accessories, are available in their store. With a contemporary take on the batik craft, SALT has a beautiful collection of colourful designs in garments of all kinds, from sarees to dresses, skirts and even rompers. The designers at SALT are always releasing new collections with new batik designs. Shop SALT’s collection at their boutique shop. Buddhi Batiks is a family-owned artisan workshop and business that has been a classic institution in Sri Lanka since 1970. The Buddhi Batik workshop in the village of Koswadiya is an inclusive and educational centre where older batik artisans teach younger ones the technique. Then, the designs are created from their own imagination. Garments created with handmade batik textiles range from sarees to bikinis and even children’s clothes. Buddhi Batik can be found in the boutique on Ward Place. INDI is one of the young designers taking Colombo (and soon, the world) by storm. Her batik designs are innovative and fun, while remaining classic and modern. Her boutique store, INDI & Co, showcases her retail batik clothing as well as other designers. She also has a couture batik collection that is made to order. She can be contacted for custom made pieces via her Facebook page. Shreedevi Batik is a large store on Galle Road that sells batik handicraft and clothing from artisans all over the island. Their designs usually come in the form of classic flowers and Sri Lankan motifs on sarongs, as well as loose pants and dresses. The prices here are lower as well. Nithya is a contemporary designer who creates plenty of modern and classic garments, along with unique batik creations. Nithya’s batik designs are innovative and special – they’re definitely out of the norm. The latest sports saree collection is reminiscent of sportswear with numbers on the back. 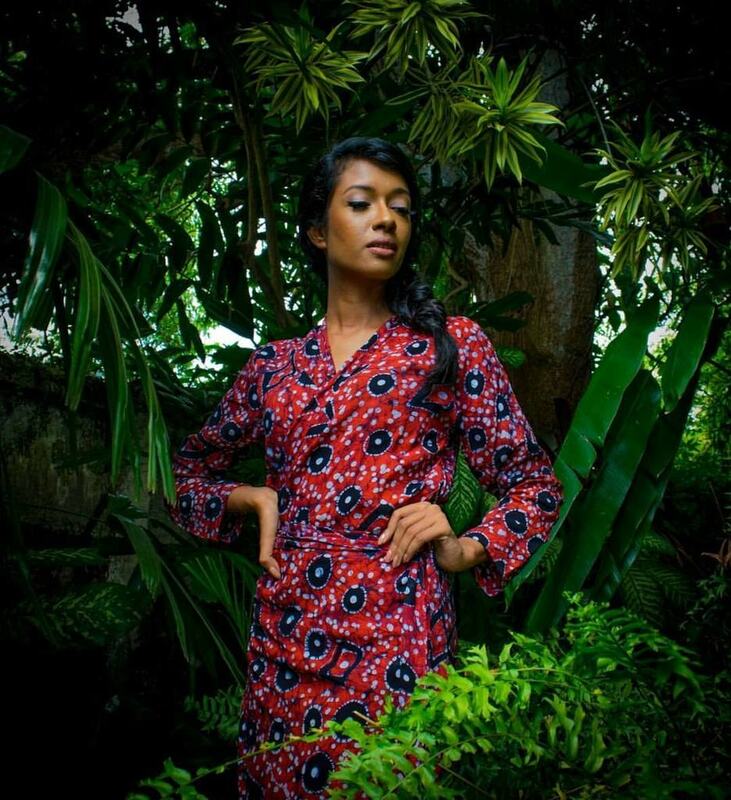 Find Nithya’s batik clothing in different boutiques in Colombo and find out who has stock via the Nithya Facebook page. 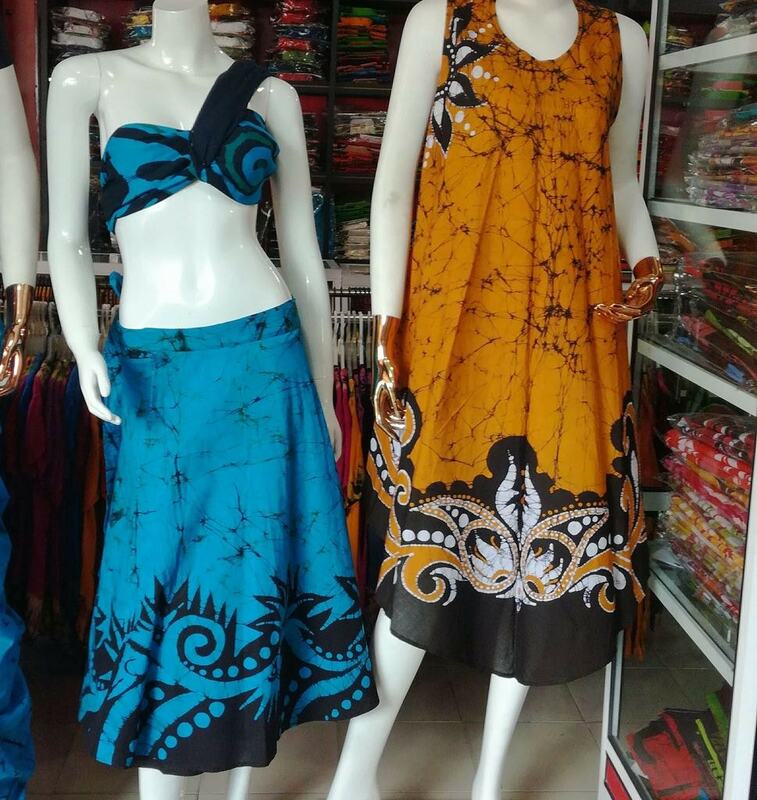 The online fashion mecca, Fashion Market, has the largest collection of Sri Lankan designer wear. There are lots of batik options on the Fashion Market’s website to choose from. If you are in Sri Lanka, you can order online to wherever you are staying as shipping is free island-wide. Fashion Market also offers international shipping if you are looking for batik clothing from abroad. Another large shop where you can find all kinds of batik garments is The Roma Batik. Buy presents for everyone back home and get a bedspread or a scarf for windy days. There is batik for everyone at The Roma Batik.